…of crayola’s! 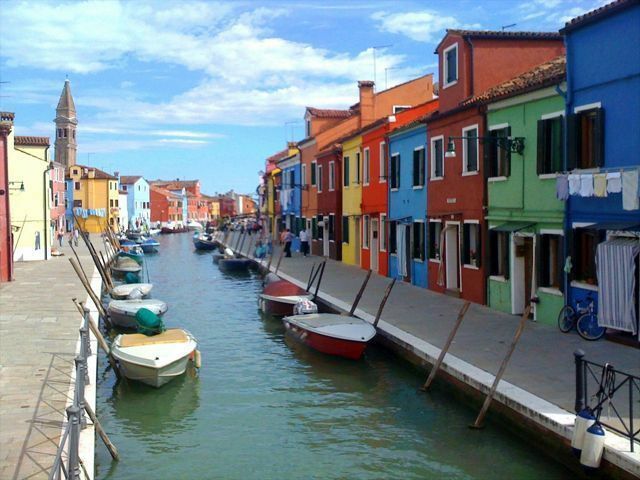 The island of Burano ( 45 minutes off of Venice) is the most colorful place I’ve ever been. I wonder if all the bright colors make people happier. It’s got to do something interesting to the psyche to live in a place where every structure isn’t a neutral earth tone.